Check out the live stream going down right now from Philadelphia for the 2013 Budwesier Music Festival. If you missed out and couldn’t attend the anticipated festival Youtube, Myspace and Spotify came together to bring viewers everywhere a live broadcast of the entire show. Tune in now as the festival is already under way! 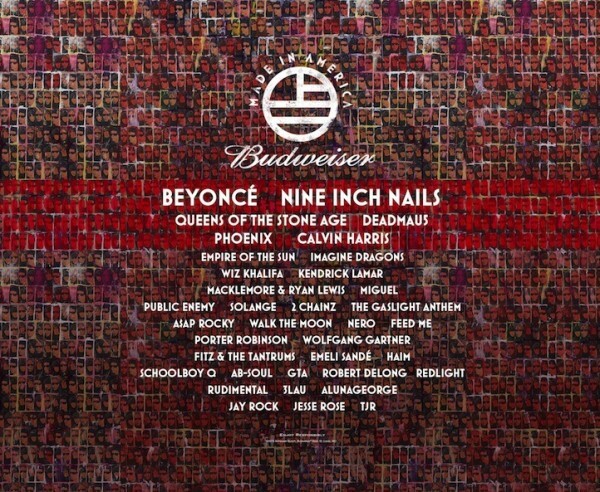 Below is the order of artists who will be performing over the weekend. Crooks & Castles teams up with IM. BRND to deliver a new series of unique iPhone skins currently available for the 4/4s and 5 models. With seven different custom designs available to choose from, the decorative skins offer iPhone users more versatility with their mobile device beyond simply just being aesthetically pleasing. 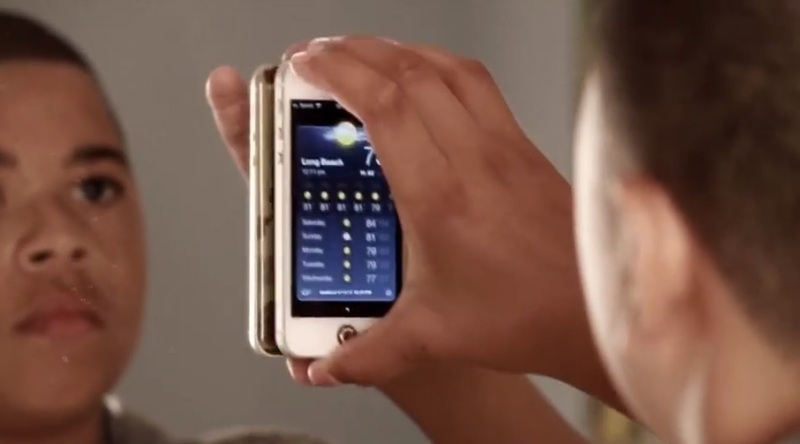 Once installed, the product makes it effortless to attach and detach an iPhone to any glass like surface. The product allows owners to free up their hands and makes it safer to answer a phone call while driving, easier to face time and is the ideal option when attempting to take photo or video of yourself. Crooks & Castles x IM. BRND’s new collaborative iPhone skins also include a raised home button and are available at crooksncastles.com and select authorized retailers. 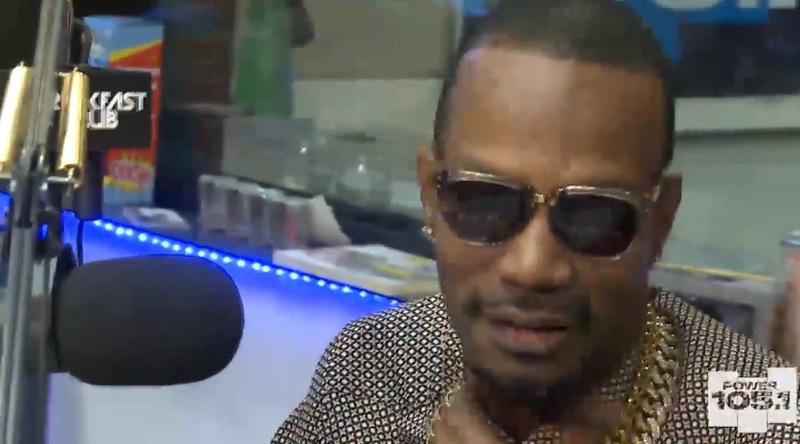 Juicy J links up with The Breakfast Club on Power 105 and kicks things off with sharing his thoughts behind his $50,000 twerking scholarship. Juicy insists that fans will have to wait for more information surrounding the matter as World Star Hip Hop will be premiering presumably a visual with full details on submissions. The Taylor Gang artist also reveals that he believes Miley Cyrus is the best twerker and addresses DJ Paul’s new group Da Mafia 6. Before heading out, Juicy speaks on his relationship with producer Mike Will Made It and explains to listeners why he makes it a point to stay on top of his finances and business. In part two below, Wiz Khalifa talks becoming a parent and answers a series of random questions about his new family. 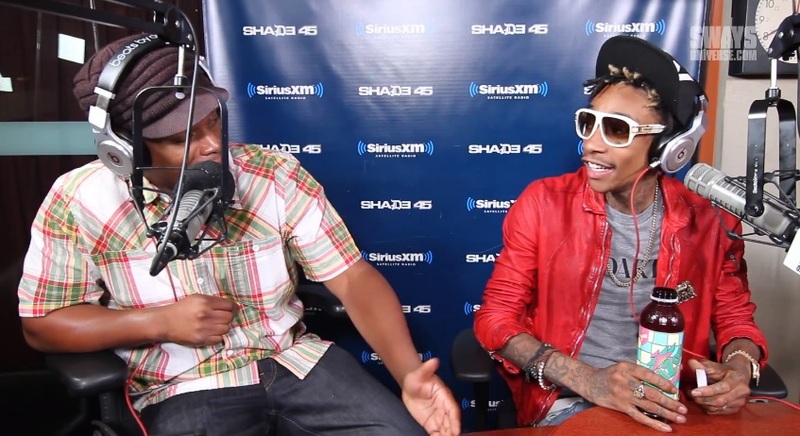 Part three of Wiz Khalifa’s sit down on Sway In The Morning finds the rapper giving insight behind what he thinks of his skills and his creative process in the studio. Khalifa also gives up details surrounding his latest business venture with shoe brand Converse and shares details on his new model. 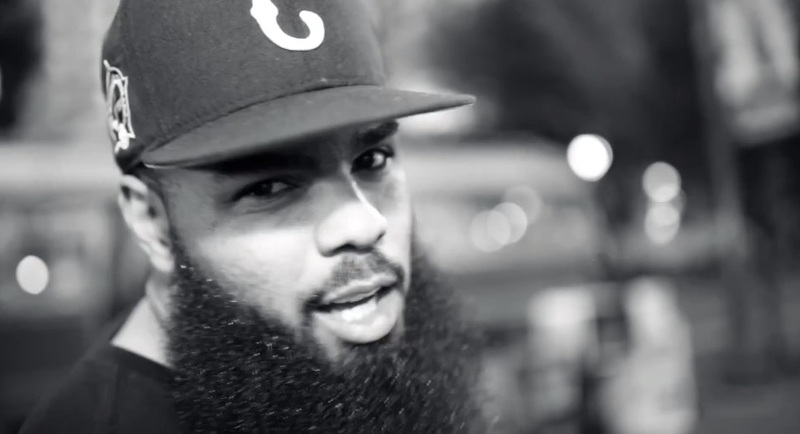 Stalley continues his promo run for his latest mixtape Honest Cowboy. The MMG rapper stays busy and makes his rounds doing events and radio interviews from Huntsville and Memphis. 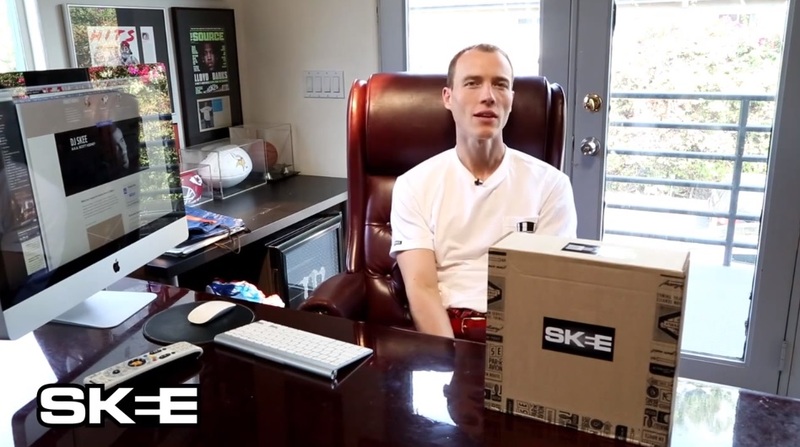 Check out the white and black visual below and let us know what you think about Stalley’s latest offering in the comment section below. 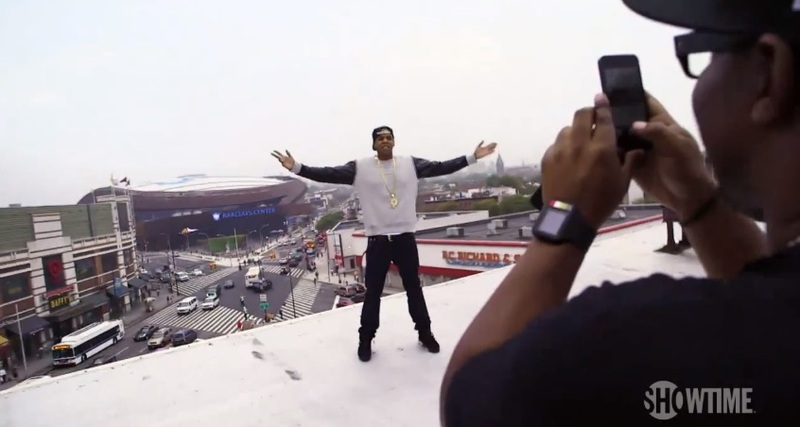 Director Ron Howard and Showtime release a trailer to the upcoming Made In America documentary which goes behind-the-scenes and chronicles JAY Z’s groundbreaking festival. The film is set to debut at the Toronto International Film Festival going down next weekend and finally will hit the small-screen for viewers on October 11. Watch the sneak peek below to hear commentary from some of music’s biggest names on the importance of the festival and its significance.